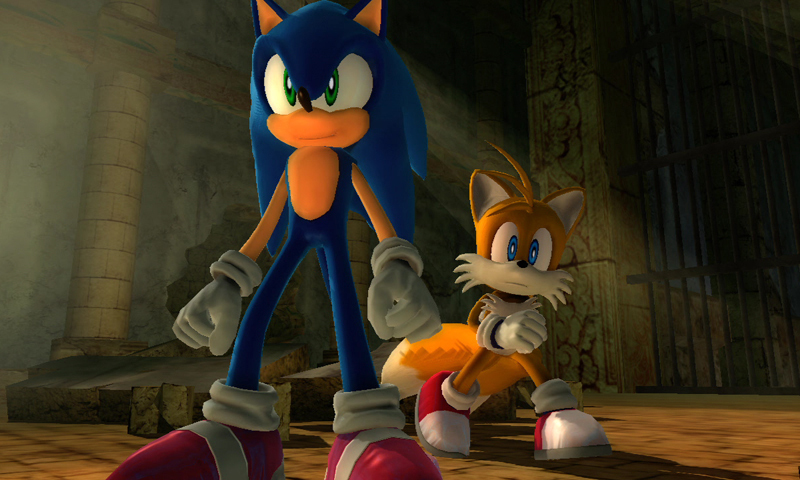 LOS ANGELES – Sonic the Hedgehog is rolling with Nintendo. Sega says it will exclusively release the next three games starring the popular blue critter on Nintendo platforms. The first title will be called “Sonic Lost World” and is set for release on the Wii U and Nintendo 3DS later this year. The original fast-paced side-scrolling “Sonic the Hedgehog” debuted in 1991. The twirling, ring-hoarding hedgehog became Sega’s mascot and a video-game icon rivaling the likes of Mario and Pac-Man. Sega says more than 75 million games and smartphone apps featuring Sonic have been sold worldwide. After the publisher stopped producing its own game consoles in 2001, Sega began releasing “Sonic” games for other systems, including Sony Corp.’s PlayStation and Microsoft Corp.’s Xbox. Microsoft is expected to unveil a new Xbox console at an event in Seattle next week, following Sony’s tease of the forthcoming PlayStation 4 earlier this year in New York. Last fall, Nintendo launched the next generation of gaming consoles with the Wii U, which comes with a tabletlike controller called the GamePad. Nintendo said last March it has sold 3.45 million units worldwide, a disappointing start for the first of a new generation of gaming systems. Sega’s Cheng believes bringing Sonic exclusively to the Wii U will help Nintendo.